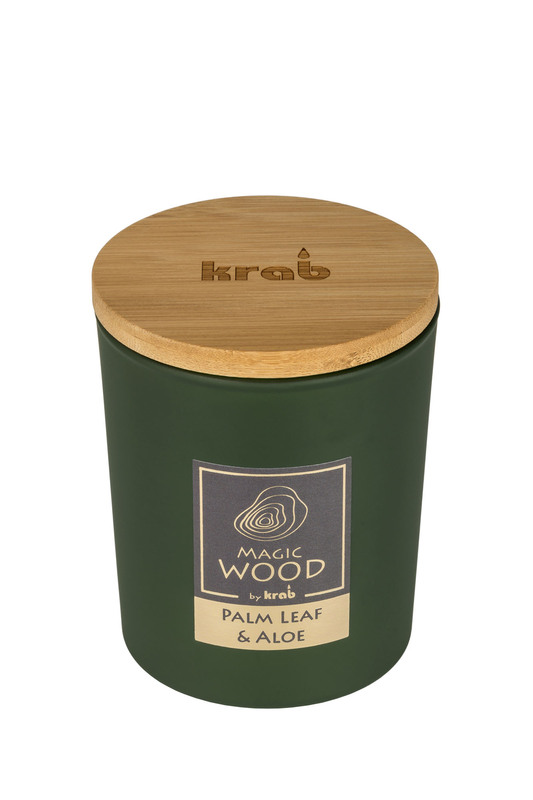 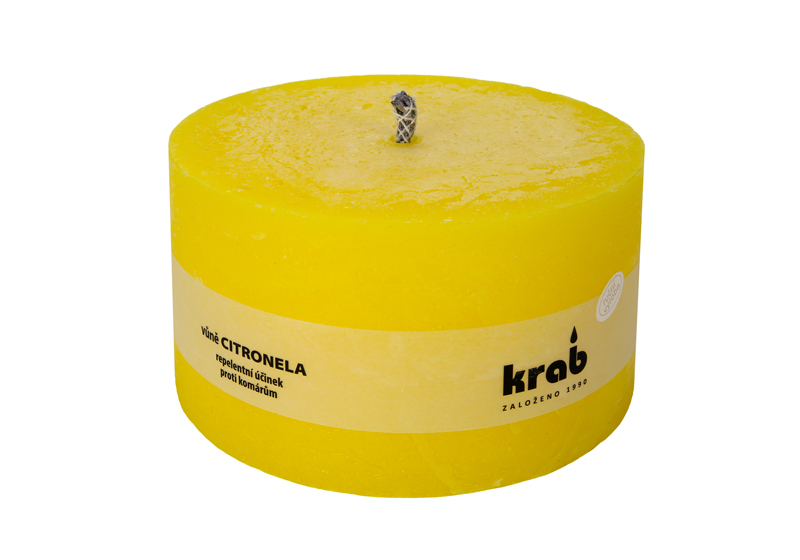 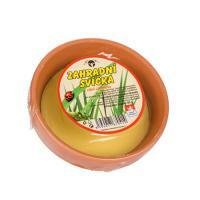 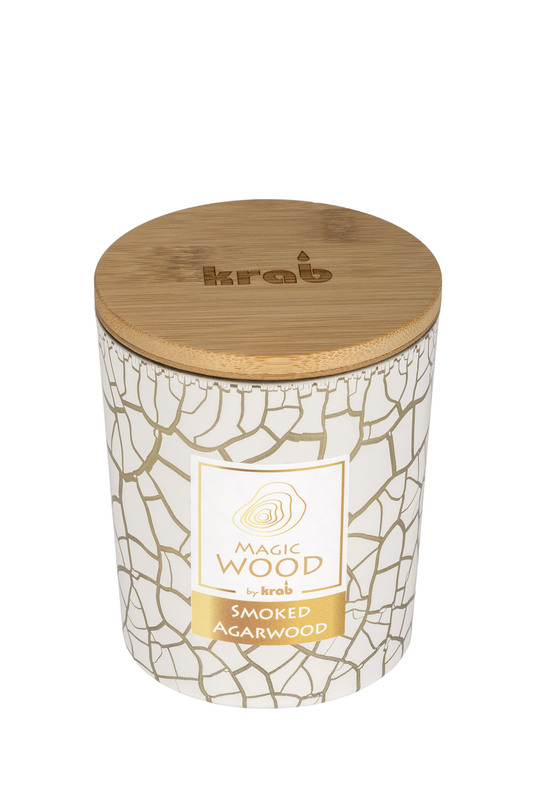 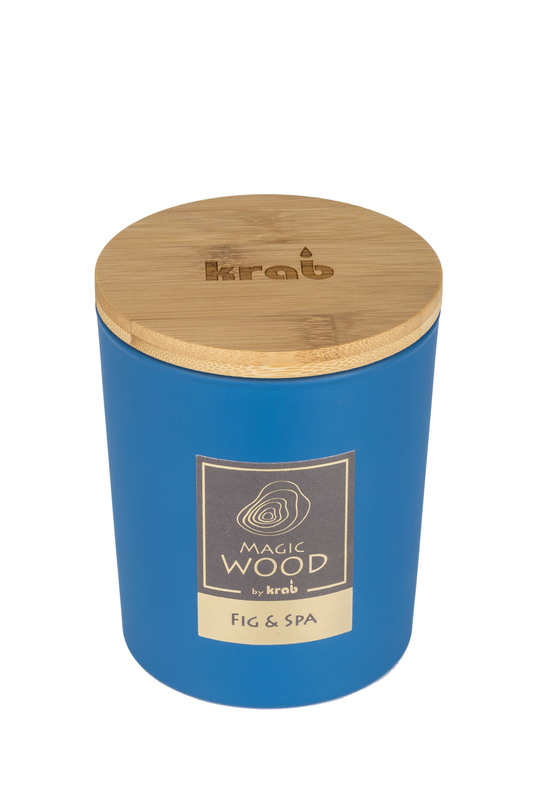 Scented candles - KRAB BRNO, s.r.o. 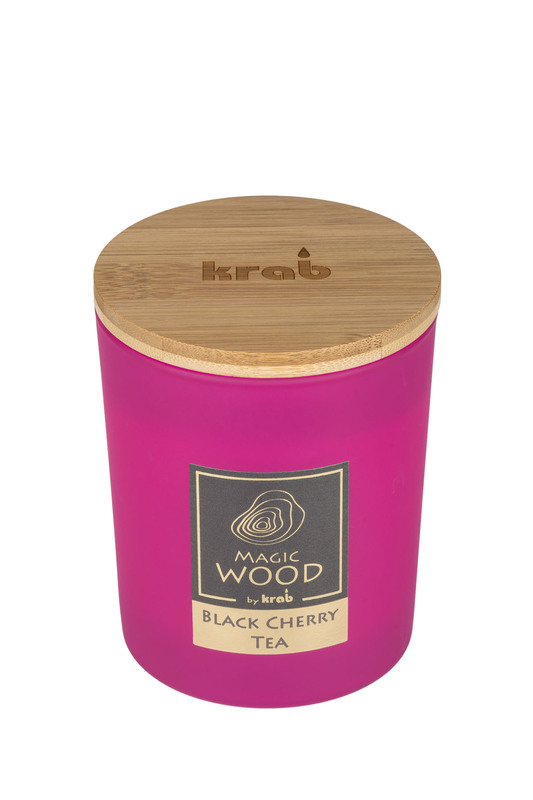 In the case of scented candles, it is mostly production according to individual orders. 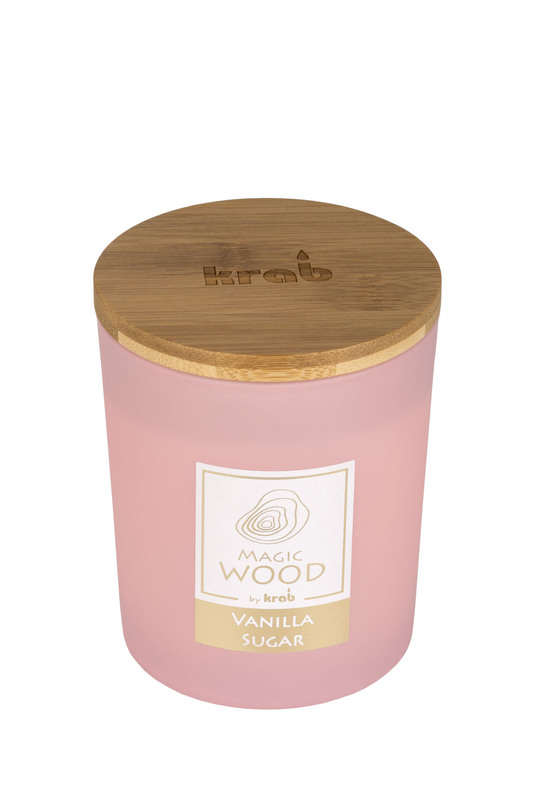 They are especially scented candles in the glass, but fragrant oils can also be added to tealights, classic, rustic, crystalline, advertising and decorative candles.